Walter Vergara is a forests and climate specialist focused on the Global Restoration Initiative in Latin America. He leads Initiative 20x20 a country-led effort to bring 20 million hectares of land in Latin America and the Caribbean into restoration by 2020. 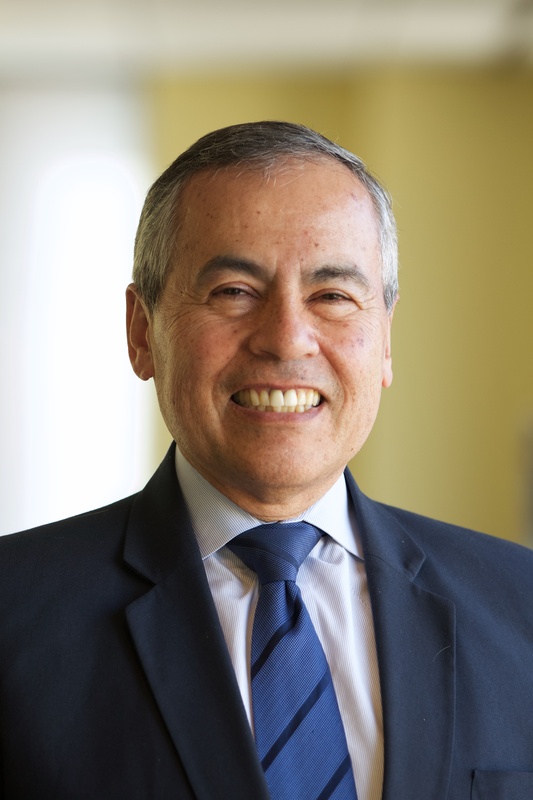 Prior to joining WRI, Walter was the Chief of the Climate Change Division at the Inter American Development Bank in DC and prior to that he was the leader of the Climate Global Expert Group (GET) at the World Bank. He retired from both institutions. Walter has written extensively on climate issues in the region, including 14 books and many articles in peer-reviewed journals. Walter has a M. Sc. Degree from Cornell University and a Chemical Engineering degree from Universidad Nacional de Colombia. Between 2001 and 2012, Latin America and the Caribbean lost 36 million hectares of forest and grassland to agricultural expansion, and nearly half of the region's greenhouse gas emissions are the result of land-use change, forestry, and agriculture. So there’s a clear solution to curbing climate change in the LAC region—restore life to its degraded landscapes. That's where Initiative 20x20 comes in. Walter Vergara, Senior Fellow at WRI, speaks about Initiative 20x20.